Hello! My name is Darian Sandmartin. 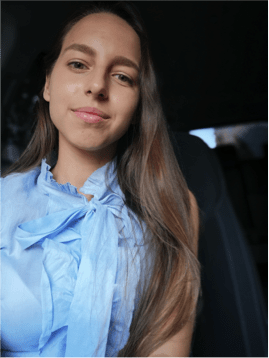 I am an international IELTS trainer working with thousands of students from all over the world. I want to promote education without borders for everyone, regardless of age, income, background, skin colour, and gender. Therefore, I have created many free materials for everyone who wants to get high score on IELTS. Sharing is caring! When I was preparing for IELTS, I managed to spend only 3.5 weeks to get perfect 9.0 in Listening and Reading. However, I did not take any preparation course, because I did not meet any with reasonable price and very high quality. Hence, I have created mine now! 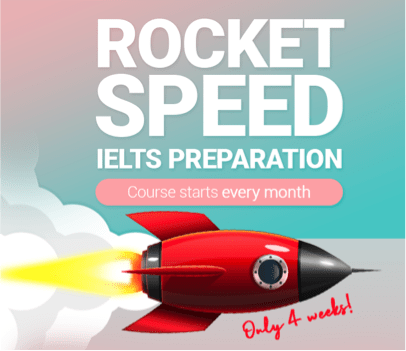 Every month, you can join the intensive Rocket Speed IELTS preparation course with lots of practice for all modules - Listening, Reading, Writing and Speaking.